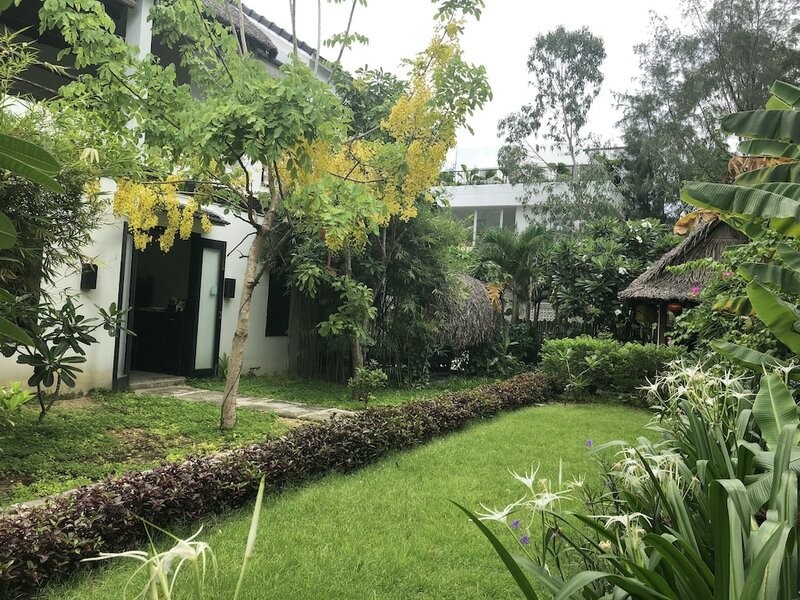 The best valiue hotels in Hoi An bid you comfort and convenience on your next holiday to the beautiful and culturally rich city of Hoi An on Vietnam’s eastern coast. These hotels come with suitable facilities and amenities that promise you a most pleasurable holiday experience in this popular resort area and with rates that won’t ever break your bank. Hoi An is well positioned just south of Da Nang, Vietnam’s third largest city, and is one of the country’s most beautiful cities with an ancient town that is listed as a UNESCO World Heritage Site. 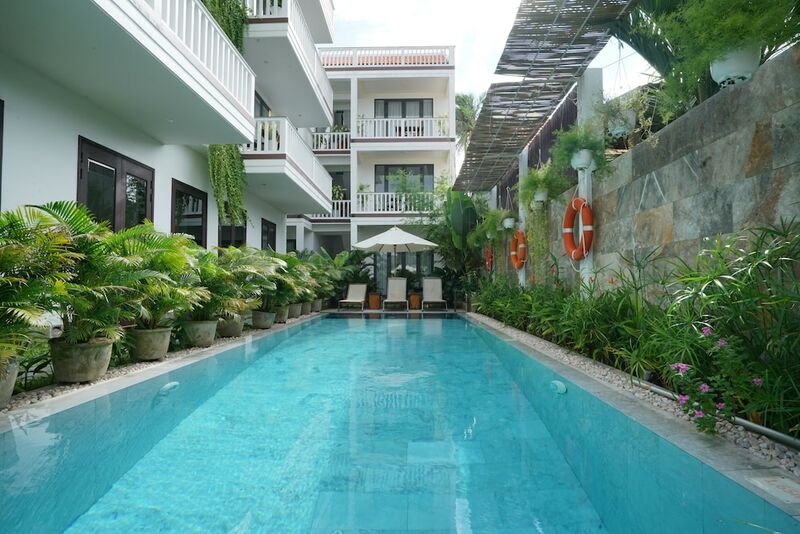 Although these are Hoi An's best affordable hotels, they aren’t the last choices in terms of quality. 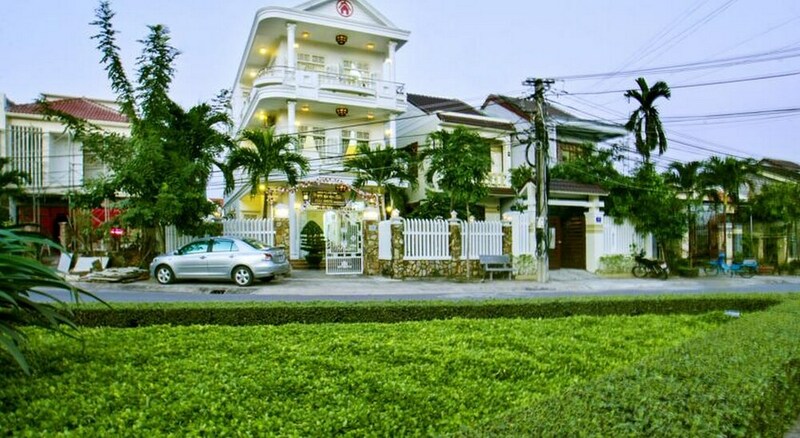 Among these are three and four-star recommendations that come as great value hotels, together with a good degree of cleanliness, top notch in-room amenities, and warm Vietnamese hospitality that will make your overall stay worthwhile. 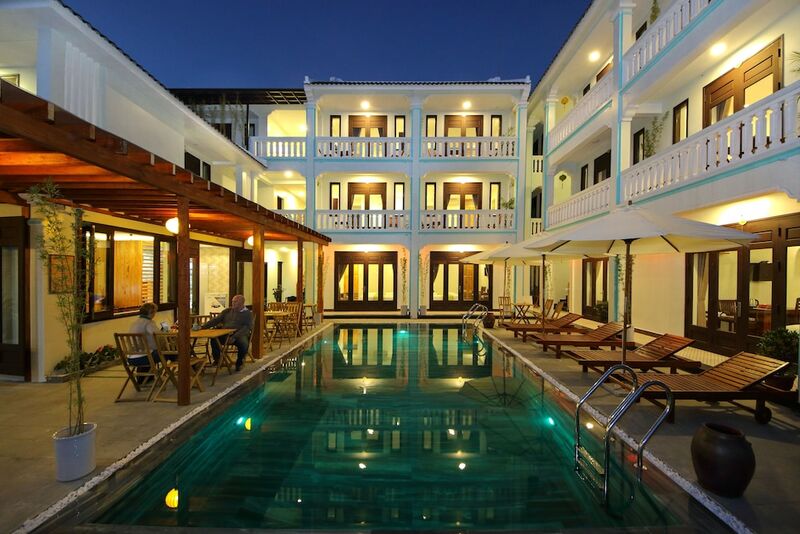 Experience the best of Hoi An’s sights and sounds with these best affordable Hoi an hotels and resorts. Some even let you stay close, right near the heart of the ancient town.